The Book of Lael: Special Midweek Guest Comic! featuring the debut of the future webcomics artist Charlie! Special Midweek Guest Comic! featuring the debut of the future webcomics artist Charlie! 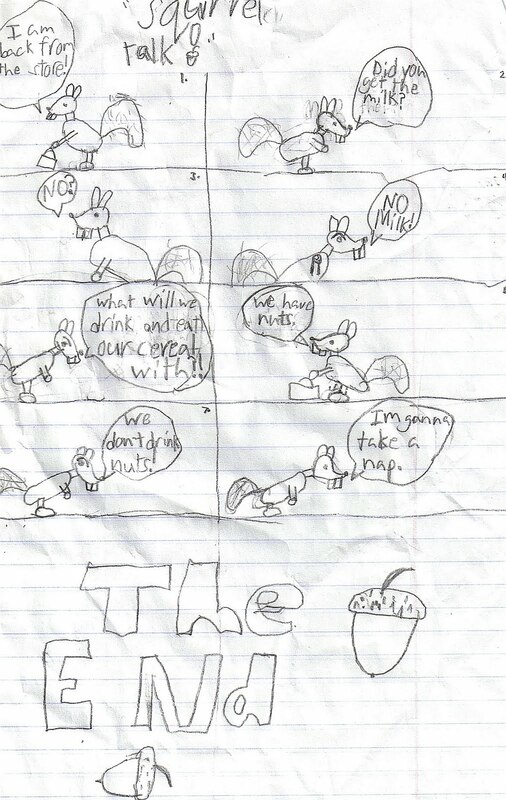 My friend's son drew this comic just for me! But, did the manger have wifi?